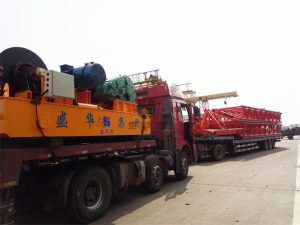 Shenghua Heavy Crane Group 160T 40M Beam Launcher Contributes on Pakistan PKM Project and Package 2 of 56.15km the Whole Line Finish Connection. 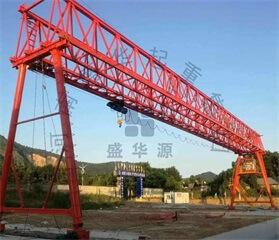 Recently, our company Shenghua Heavy Crane Group manufacture two sets Nabla electric hoist gantry crane and one set Lifting girder gantry crane for Hangning expressway Zhejiang section reconstruction and expansion project. 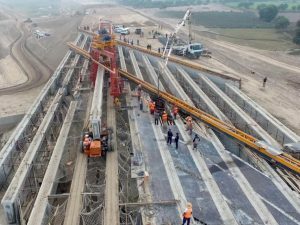 The 100t 30m Beam Launcher made by us to erect the precast beams with span less than or equal 30m had been complete, which is for the Suai expressway project in East Timor.